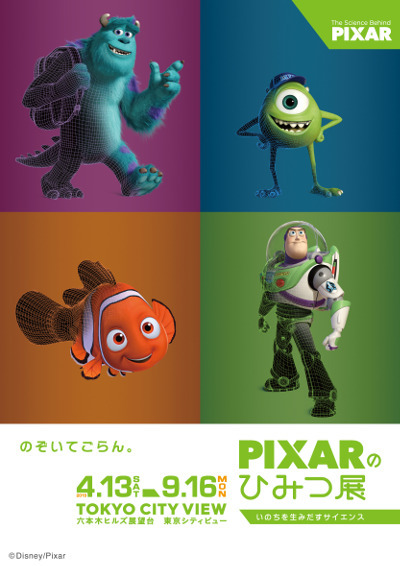 Roppongi Hills Observation Deck Tokyo City View will hold the exhibition “The Science Behind Pixar,” which shows the behind-the-scenes science and animation techniques used to create Pixar Animation Studios films, from April 13 to September 16, 2019. 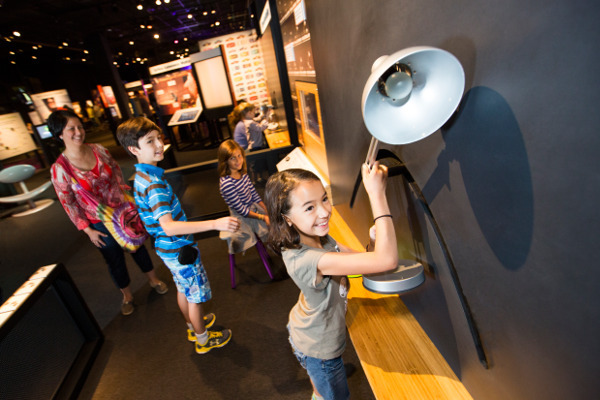 The exhibition was first held at Museum of Science, Boston in 2015 and since that time has had more than 1.5 million attendees from both the United States and Canada through eight different venues. 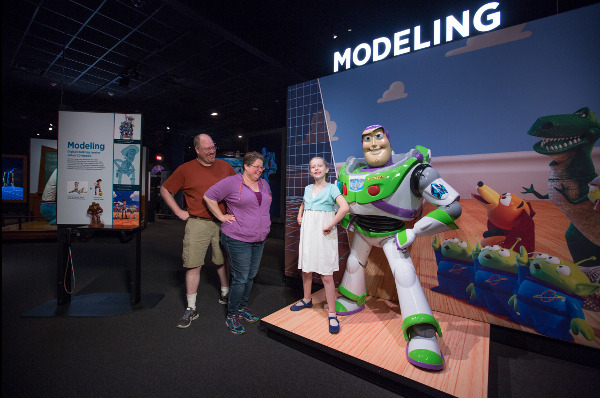 “The Science Behind Pixar” is a hands-on exhibition where both parents and children can learn about science through the Pixar process, as well as eight key steps involved with animated production. Visitors can learn about various filmmaking techniques. Once an artist has created a sketch or a clay sculpture of a character, modeling is the step where the character is captured in virtual form. 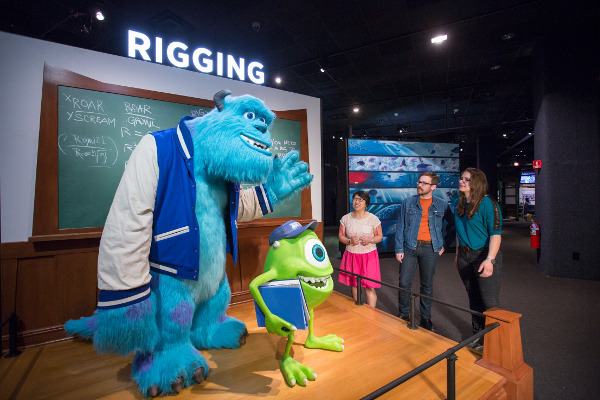 Rigging is the process of creating “rigs,” the virtual marionette strings that make it possible to move and pose a character. Surfaces determine the look of an object, a different step from designing the object’s shape. Color, shininess, roughness and cleanliness are elements that help tell the story or character of the object. Set designers create the world that surrounds the characters, right down to the pebbles on the ground. Camera artists shape how and what we see in those places, making choices with virtual cameras regarding placement, movement and lenses. An animator chooses exact poses, expressions and motions to convey what the character is doing or thinking or feeling. Some of what you see onscreen in an animated film would be too time-consuming to animate by hand. Fur, hair, fire, crowds—these are things that simulation can animate. Light tells the audience where to look and conveys both feeling and location. 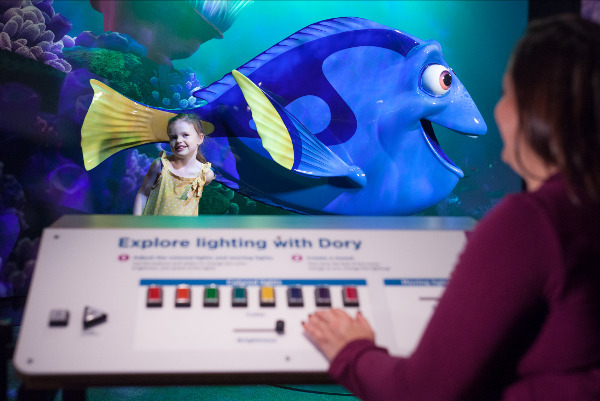 Virtual lighting is also designed to interact with characters and objects in particular ways. All virtual information must be converted into real footage in a process called rendering, which calculates the color of every pixel of every frame. *Last admission is until 30 minutes before closing.